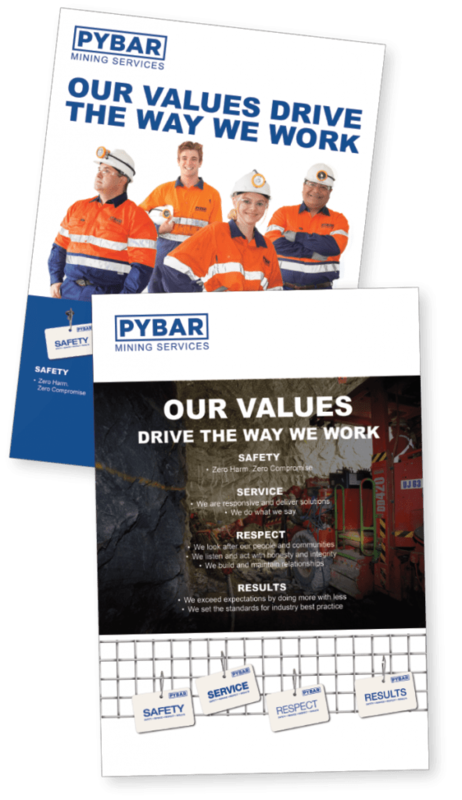 Our values drive the way we work and provide the foundation to the way we do business. Key to our success is our people and the culture we have built that fosters the delivery of solutions and results. Underpinned by a strong safety and service ethos, we constantly look at new ways to improve our performance. We build and maintain relationships. We set the standards for industry best practice.